Hello Peeps, Today is New Year's Eve. Happy New Years to all. Wishing each crafter a very wonderful and prosperous New Year. May all of your dreams, goals come to fruition. 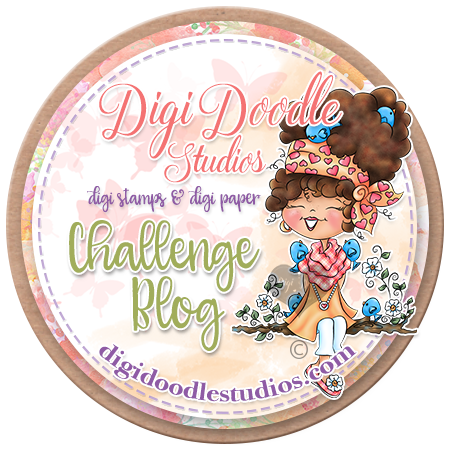 Today over at Tammy's Scrappin Corner, challenge #43. The theme is a step card.This is first time I attempted this new technique. Our sponsor is Sweet N Sassy, I used "Frostina." Supplies: Designer scrap paper my stash, verve cling stamp for sentiment, spellbinder, aster topper die, queen & co bling. cheery lyn die, glitter/sparkle spray, spectrum noir markers. Morning Peeps, Last Sunday of 2012. Happy New Years, everyone. Today is Sunday, that means Sunday release over at ds4j. So jog on over and take a peep at the new releases. I used the "2013" image. Morning Peeps, This is the last challenge for 2012 over at Avadares. So jog on over and pick up the freebie. Happy New Years. Supplies: Bo Bunny card kit, spectrum noir markers, queen & co bling. Bo Bunny rub ons, spellbinders die. Morning Peeps, Happy New Years. This month over at Cards By Lady Anne, challenge starts 28 Dec 12 and ends 25 Jan 13. Our sponsor is QKR, my digi is "Chocolate Kisses. "So jog on over and submit your creation. We look forward to seeing you in the New Year. Hello Peeps, The holiday has come and now gone, with another one in seven days. 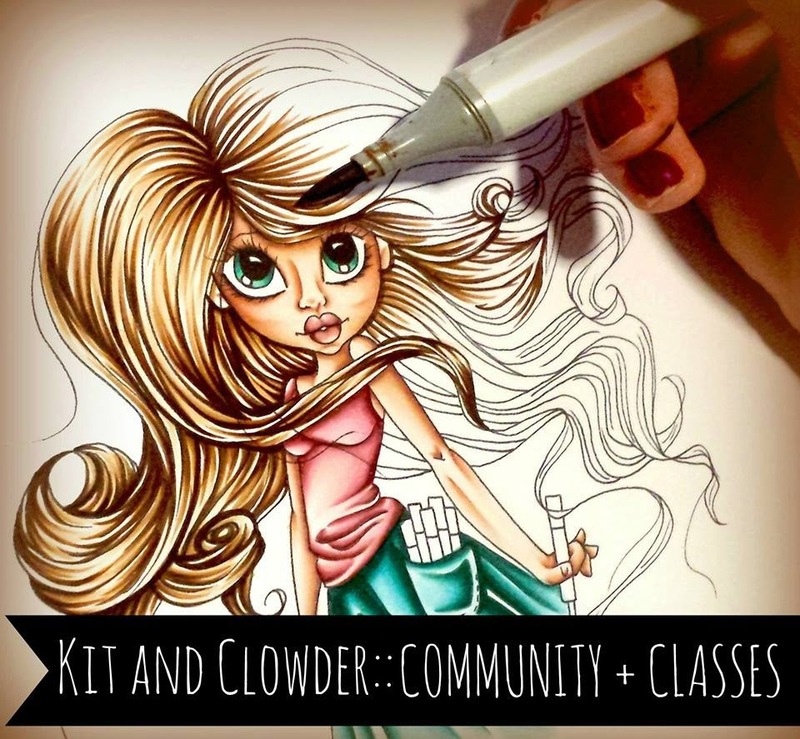 Below is this week's sketch challenge over at The Outlawz is below. Morning Peeps, Today is Christmas Eve, Happy Holidays to all. 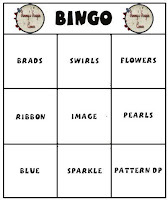 This week, over at Tammy's Scrappin Corner, challenge #42 is bingo, and our sponsor is Bugaboo. I chose the image "Cat in the Hat." 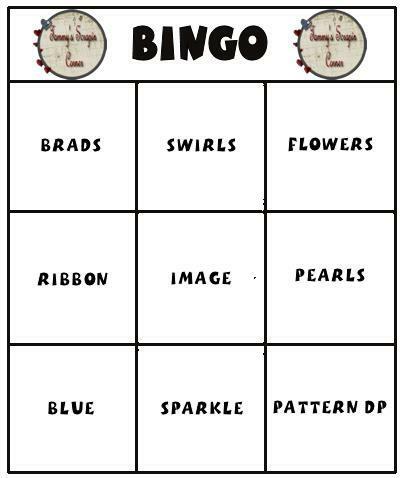 I used the third row, Blue/Sparkle/Patter DP. Morning Peeps, This challenge #57 over at DS4J will run for three weeks. The theme is "There is something magical about Christmas." I used the ds4j digi, "presents." There is always something magical about opening gifts. Through The Craft Room Door Always Anything Goes! Morning Peeps, Below is the weekly sketch challenge over at The Outlawz. Morning Peeps, We are one week away from Christmas. This week, it the CAS challenge over at Jackson's Digital Expression. Ruthie is our hostess. The image is from Robert Jackson designs. This is also my last post for Jackson's Digital Expression. Supplies: Tim Holtz embossing flder, sixxiz embossing folder, spellbinder die, RRR, queen & co bling. 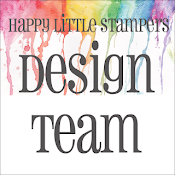 stickles, glitter spray, unknown cling stamp, memento ink, Lady Bug, spectrum noir makers. Morning Peeps, This week over at Tammy's Scrappin Corner, #41, we are to create from any artist. 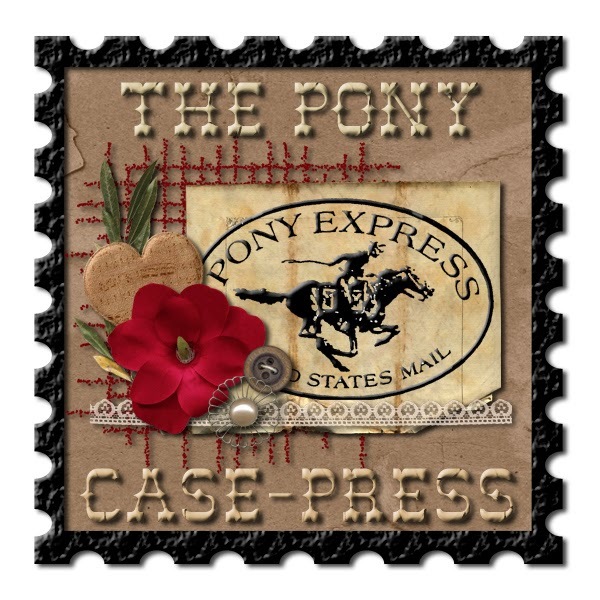 My image is from the sponsor, Eureka Stamps "A Christmas Circle." Supplies: Bazzill paper, Echo Park very merry Christmas, RRR, spellbinder die, tim holtz embossing folder, touch twin markers. Morning Peeps, Another week has come and gone. Below is the weekly sketch challenge over at The Outlawz. Our sponsor for this challenge is Dr. Digi. The digi I used is "Snowman". Supplies: Echo park paper, very merry christmas, Dr. Digi digi "Snowman", RRR, stickles, queen & co bling. Morning Peeps. Christmas is coming, Christmas is coming, almost here. What are your plans? This week over at ds4j our them is "Baby It's Cold Outside with" recipe challenge - use 1 image, 2 patterned papers, and three snowflakes. Morning Peeps, This week over at Tuesday Throwdown, challenge TT127, we are to create with wrapped & ready gift wrap instead of patterned paper. Boy was this a challenge for me. I did not have any gift wrapping in the house. So off to the dollar store. Here is what I created with gift wrapping paper. supplies: Christmas House gift wrap paper, baker's twine, spellbinder label 22, stampendeous flocking, glossy accent, MS punch, queen & co bling. Supplies: K&C0, Tim Coffey die cut, cheery lyn die, SU die, EK success punch, RRR, Inkadinkdoo cling stamp, MFT dies, queen & co bling, spray & sparkle mist, spectrum noir markers. 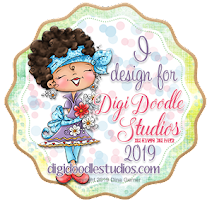 Supplies: K&C0, Tim Coffey die cut, cheery lyn die, RRR, Inkadinkdoo cling stamp, MFT dies, queen & co bling, stampendous flock, spray & sparkle mist, spectrum noir markers. 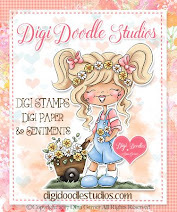 Morning Peeps, This week over at DigitalStamps4Joy, we have our Sunday release. The image I create from is "The Frame" I merged the digi "vases of heart" into the frame. Morning Peeps, It is the first Friday of the month. You know what that means, Freebie Friday at DS4J. So jog on over and pick up your freebie. Here is my take on the freebie. Supplies: DCWV,bazzill paper, spellbinder dies, sixxiz embossing folder, queen & co bling, Sticker collage stickers. Morning Peeps, we are two week away from Christmas. Below is the weekly sketch for the challenge over at The Outlawz. The holidays are here. Are you ready? Morning Peeps. This week over at Tuesday Throwdown, TT126, our sponsor is Robyn Fetish. My card is created with the image "A Christmas Bell". Morning Peeps, This week over at Tammy's Scrappin corner, challenge #39, is "Anything Christmas" our sponsor is A Day for Daises. I used the digi "Kitty Gift." Supplies: MS Crafts paper, cheery lyn die, queen & co bling, unknown sentiment, SU gumball ink. spectrum noir markers, embossing folder.